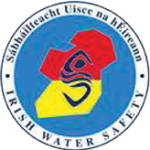 WSI Kildare is a group of volunteers in County Kildare offer extensive summer and winter programme of water safety classes and training. 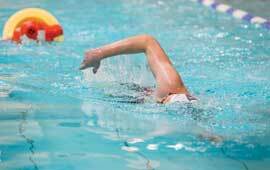 From September to June we run water safety and lifesaving classes in swimming pools developing skills in rescue, survival and resuscitation. 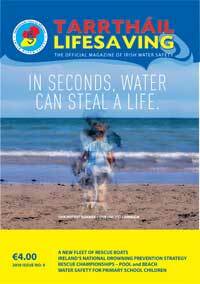 Water Safety Ireland has created an educational resource for primary schools called PAWS (Primary Aquatics Water Safety). PAWS outlines life-saving guidelines for children of every age and is available digitally to every school in the country. 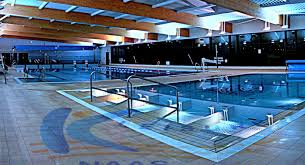 From September to June we run water safety and lifesaving classes in swimming pools developing skills in rescue, survival and resuscitation. 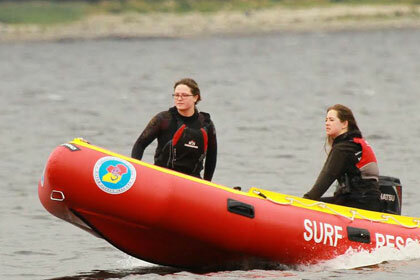 Our training center on the shore of Blessington lakes focusing on the sport of lifesaving . Congrats to James Sexton and Kevin Aherne, our new instructors in Kildare. 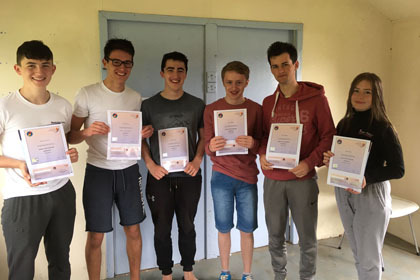 Emmet Morrin receiving his WSI Instructor this morning at KLeisure Swimming pool.